Located within Westminster’s Church Street area, the Luton Street project provides 168 new homes through a design-led development comprised of both public and private realm. 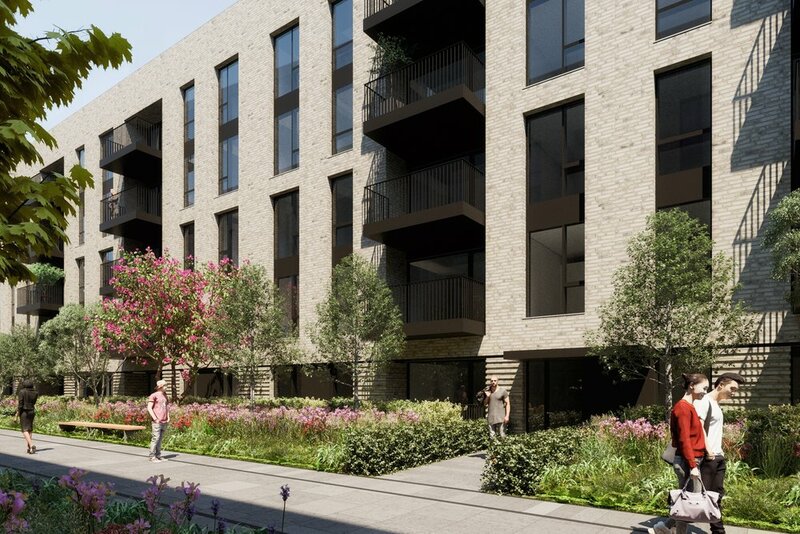 Working in collaboration with Flanagan Lawrence, our landscape design seeks to tie the new development into the local area and works within the existing ‘Green Spine’ initiative for a new public landscaped route through the development. 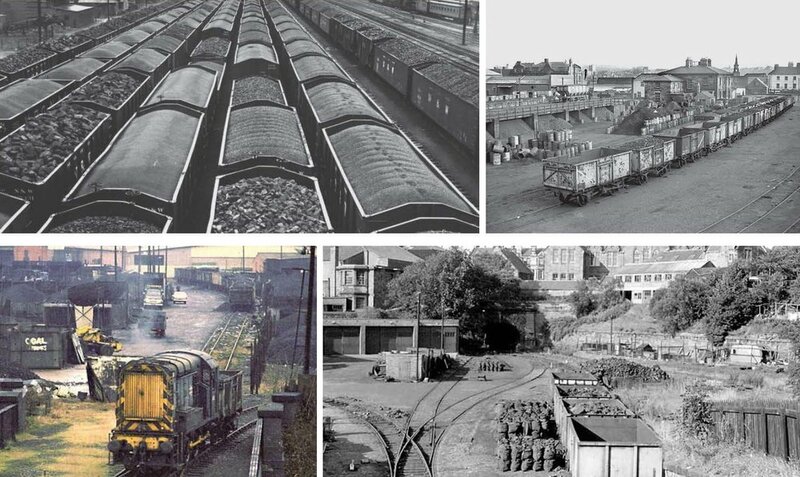 The linear nature of railway tracks and the rectilinear shapes of coal cars are acknowledged within the design of the Green Spine, referring to the historic character of the site as a former railway coal yard. 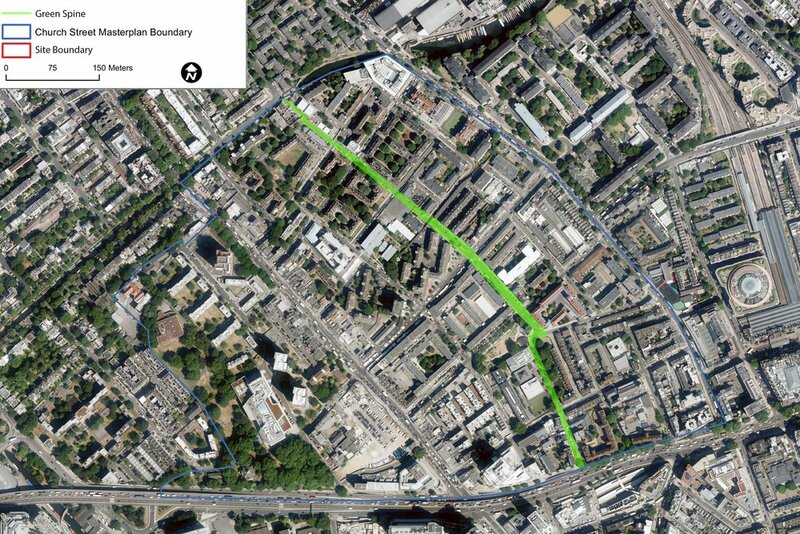 The route restores pedestrian connections between the surrounding neighbourhood and the Church Street area as part of a wider master plan strategy. Other landscape elements include courtyard gardens, a private residential garden, several small street-level gardens for social housing, brown roofs, and climber planter walls within the streetscape. A pedestrian connection is established through the reopening of the historic north-south access route between Frampton Street and Salisbury Street. This planted route forms a buffer to the residential units on the ground floor creating privacy for the residents and a planted landscape for the public to enjoy. The southern ends features a wall with climbers and colourful planting. Benches create south-facing seating and gathering area for local residents. A subtle landform, mirrored from the centre of the spine, flares at each end, drawing people into the space.On the western side, a raised planter allows for semi-mature street trees to be planted in front of the private residential block. New trees and a mix of plant species improve the ecological merit of the site. The landscaping provides natural play spaces and the retention of large sections of the historic railway wall. The design also allows for public art opportunities and the creation of a small public square at the end of the Green Spine.